How PetroLuxus™ PE Works in Breaking Down and Dissolving Oil Industry Paraffin Fowling | Ascension Technologies, Inc. The problem of high paraffin content crude oils presents problems for the oilfield such as plugged pipes, pump problems, and valve failures. 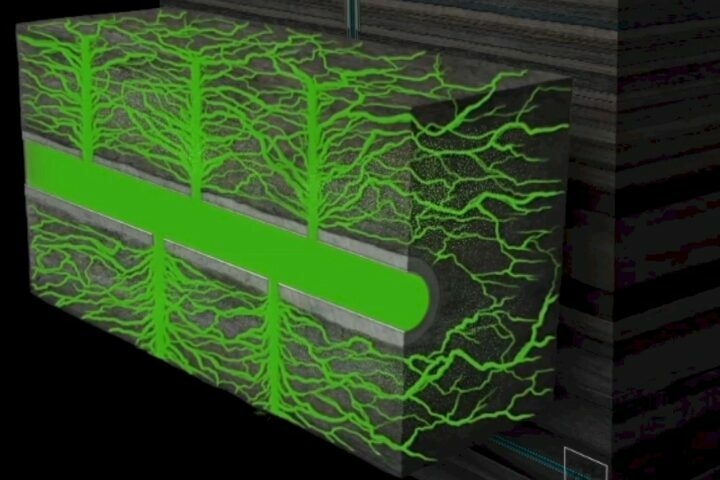 The problem is centered on the fact that at lowered temperatures high paraffin in crude begins to solidify and is extremely difficult to move through piping and even affect the flow of crude within the formation at the well bottom. In the past many solvents have been used with varying results, most of these solvent based paraffin products are petroleum based or surfactant – detergent based. Furthermore, some of the “additives” do not possess a high BTU value and when large quantities are used, the quality of the crude can be adversely affected. 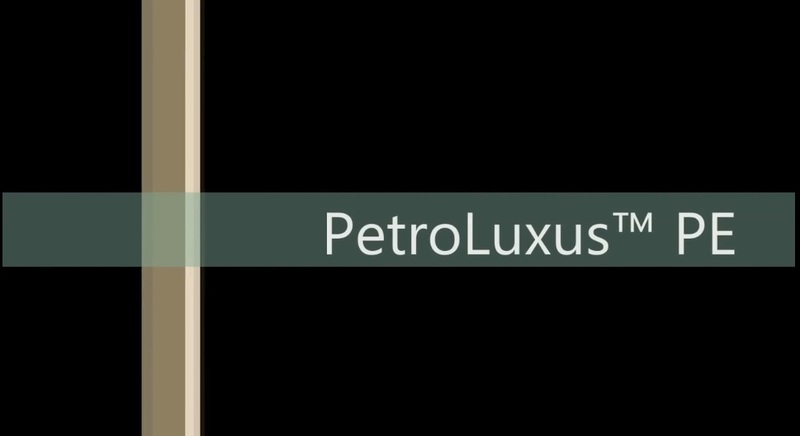 Unlike products currently available, PetroLuxus™ PE is a non-petroleum derivative of soybean oil. The PE is not only biodegradable and non-toxic, but has a BTU value near that of #2 diesel fuel and will not have any negative effect on the quality of the crude with the exception of increasing its API value. Furthermore PetroLuxus™ PE has a flash point above 150 degrees Fahrenheit so that handling is less hazardous. 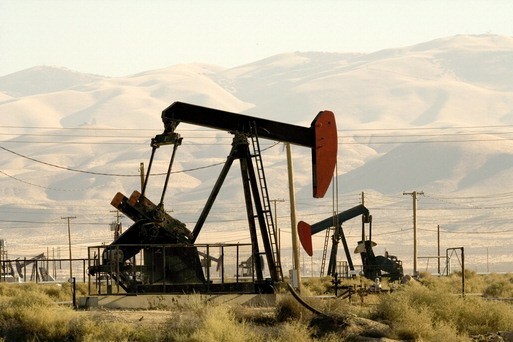 The National Stripper Well Association (NWSA) states that there are an estimated 771,000 marginal wells in production. Combined they make up 11.3% of the US oil production and 8.3% of the US gas production. When you look at shallow stripper wells, it has been previously stated what is holding them back from continued profitability is primarily due to pressure, permeability and paraffin. As these fields are produced, the wells undergo severe pressure depletion and a corresponding reduction in production rates. With the amount of thermal energy entering the wellbore drops with production rates. Wells get to the point where oil crosses its cloud point threshold and paraffin crystals start to precipitate when the oil moves from the pore space to the open wellbore. If a well’s flowrate is high enough, the continued thermal mass of the oil entering the wellbore can keep the paraffin in solution so that the buildup on the wellbore walls is minimal. As flow rates decrease, the paraffin will create thick deposits in the wellbore which further inhibits the flow of oil. The image below illustrates how thick some of the paraffin deposits can be. Operators now have a solution to mitigate the paraffin and pressure issues? 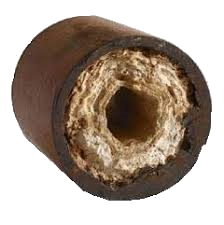 By reducing or eliminating the paraffin buildup, down hole pressure is allowed to continue. 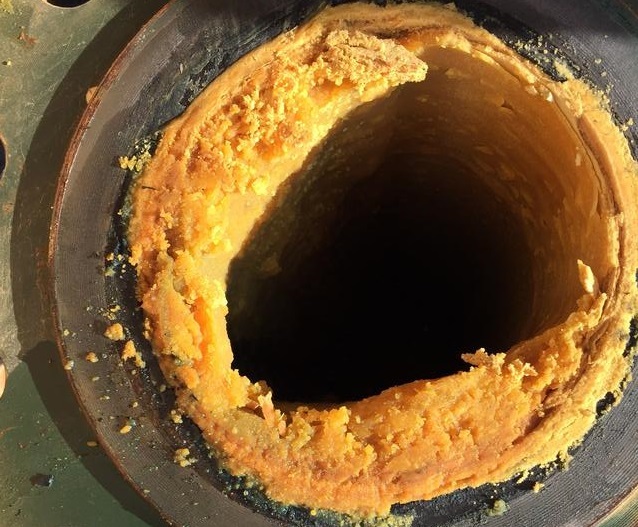 Operators will no longer need to resort to pouring barrels of harsh, paraffin solvents downhole like xylene, mineral spirits or use paraffin-eating bacteria to clean up their wellbores. The problem with these liquid treatments is that either the liquid drops to the bottom of the well and only treats the bottom-most zone or you have to use enough treatment liquid to create a column of fluid which covers the entire productive interval. The result is either a treatment that is ineffective or cost prohibitive. Hot oiling has been used for years as another technique to clean these wells but it again doesn’t address the root of the problem which is that the oil is crossing the pressure and temperature threshold required to keep it above its cloud point. 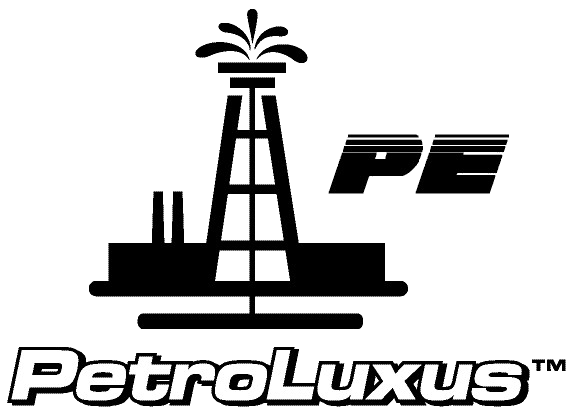 To use PetroLuxus™ PE at the well site, the user simply pumps the product down the hole. The proper quantity of PetroLuxus™ PE will be determined by taking into account the well bore size, depth, average API gravity of the crude, and formation porosity. Depending on the formation and possibly the age of the well, recirculation maybe required. Continuous monitoring of the API gravity is necessary in order to determine the optimum treatment levels. There is no need to treat the recovered crude oil in any way and the crude is simply pumped out to tanks or pipeline. The product has been tested in the oil recovery of “tar balls” collected from beaches and ocean surfaces. The product helps separate the solids (sand and shells) from the oil as well as decreases the viscosity of the tar allowing it to be handled easier and enables it to be taken to market. The PetroLuxus™ PE could be utilized in similar fashion to recover the tar and aggregate from used black top roadways. In this way the material could be recycled and reused as a quality product.